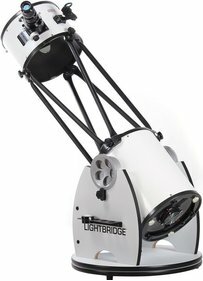 This light curtain and dew cap in one is specially made for the Meade LightBridge 12 inch reflector telescope. This telescope has the property that it is easy to set up, but because of this it is not completely closed. As a result, light pollution can easily disrupt the image. This 12 inch light cover fixes this problem. He also ensures that the optics in the telescope are less fast. All in all he optimizes the image and the observation experience. 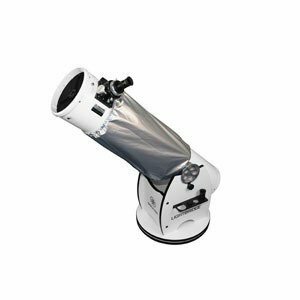 Suitable for the Meade LightBridge 12 "
Write a review By sharing your experience with the Meade LightBridge 12 inch light cover, you can help others (perhaps still doubting customers) with making a good choice.